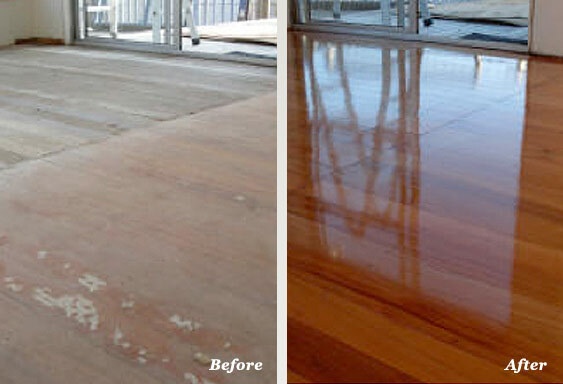 Harbour Floor Sanding are the leading floor sanders in Auckland in the timber floor sanding industry. 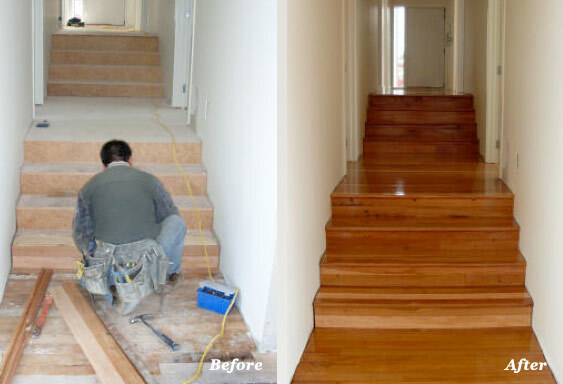 We offer a full range of professional floor sanding services including sanding and polyurethane coating, Free Quotes, Honest & Expert Advice, Auckland Wide. Timber floor sanding is becoming a more popular and generally less expensive alternative to carpet, tiles and vinyl floor surfaces. Having timber flooring in your home is a great asset to any property. Not only does it attract more value to your home, but it gives you a natural look and cosy feeling too. A timber floor is an inexpensive way to add warmth, beauty, life and character to your interior for a lifetime to come. Timber floors are easy to clean and dust free, no more carpet stains (excellent for rental properties) and out last any laminate or carpet. When you’re considering timber floor sanding and polyurethaning your timber floor for your new or existing building, Harbour Floorsanding has the experience and knowledge to make it easy for you. Bring your old floors to life or give your new floor a glow. No matter what the condition or the type of timber, let us turn it into a stunning polished floor. We offer a variety of finishes and textures to compliment your décor and lifestyle. 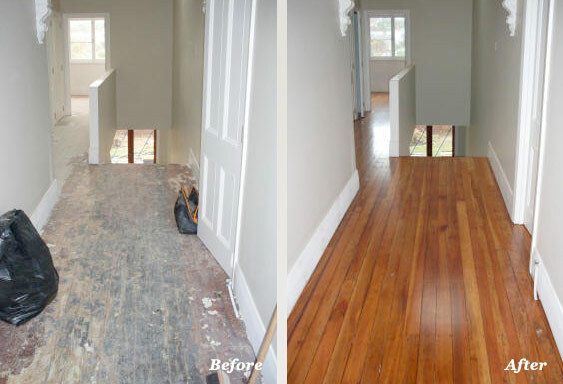 Whether you have old floors hidden under carpet, tiles or vinyl or you have a newly laid floor, the transformation that can take place is truly amazing. 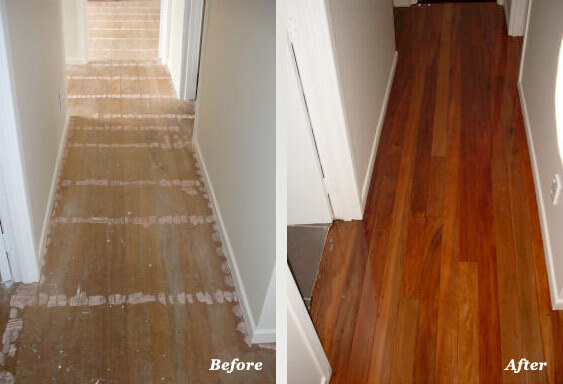 Thanks to durable finishes that are easy to repair, timber floors can last for a hundred years or more. There are very few flooring materials that have been around as long as timber. Over the centuries, it has shown itself to be a lovely and durable floor choice. Not only is timber more pleasant to walk on than laminate (which always feel cold and a little "plastic" underfoot), but it is naturally warm. Timber is an excellent insulator, thanks to its thousands of tiny air chambers per cubic inch, which hold in heat. 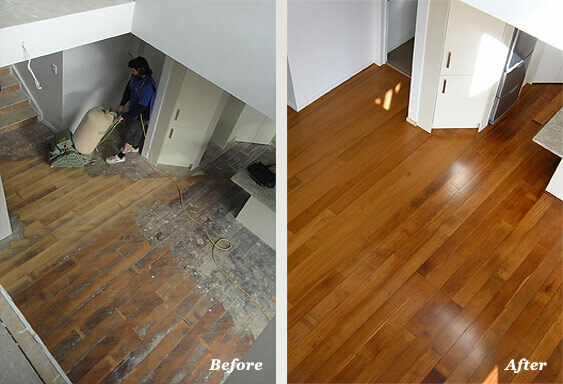 A little sweeping and a little mopping, and your timber floors will keep looking nice for a long time to come. Even families with children and pets are realising that it's easier to mop a timber floor than try to spray/scrub/wash red cordial or muddy paw prints out of a carpet. Another perk is that a scratch here or a gouge there really just adds character to timber floors (of course, you can always have them refinished if you prefer perfection). Unless you're going to be living in the same house for the rest of your life, you should think about how the flooring choices you make today will affect the price you can get for your home when you sell it. Carpet will look old and used in just a few years, whereas timber floors last a long time and add value to a home. (If you've ever watched those house hunter shows on television, you've doubtlessly seen just about every potential buyer looking around hopefully for timber floors). Even laminate flooring, which looks like timber flooring, is a distant second choice for home buyers. It just doesn't have the same warmth and feel. These are just a few of the benefits of a timber floor. We didn't even mention the aesthetic value: at the end of the day, they just look better than the alternatives. If you have timber floors hiding beneath your existing carpets, lift the old carpet and have the timber floor refinished. There are many factors involved when deciding to sand and coat your timber floor and we are here to guide you. From your initial ideas through to ongoing care services to keep your flooring in premium condition, we offer free advice and quotes Auckland wide, 7 days a week. So contact us for an obligation free consultation on (09) 482 3143 or 021 024 59338. Alternatively you can contact us via our contact page.